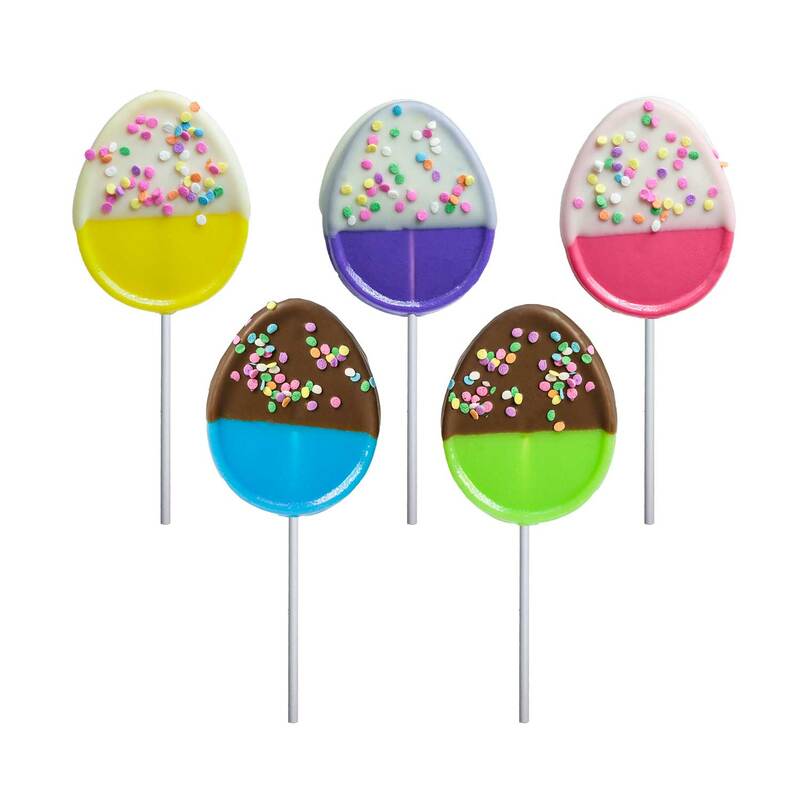 Our Chocolate Dipped Confetti Egg Lollipop Assortment comes with 12 hard candy lollipops dipped in white or milk chocolate and sprinkled with candy confetti sprinkles on your choice of sticks. 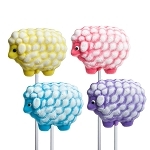 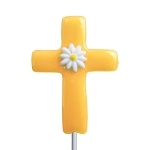 The white chocolatey dipped lollipops come in pink (cherry), yellow (banana) and purple grape. 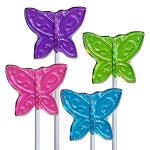 The milk chocolatey dipped lollipops come in blue (raspberry) and green (apple). 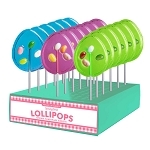 Each lollipop is hand-poured and hand-dipped to order; slight variations will occur.